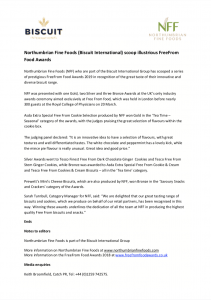 Our gluten free mini’s cheese biscuits have won a prestigious FreeFrom Food Award 2019 in recognition of their great taste and innovation. 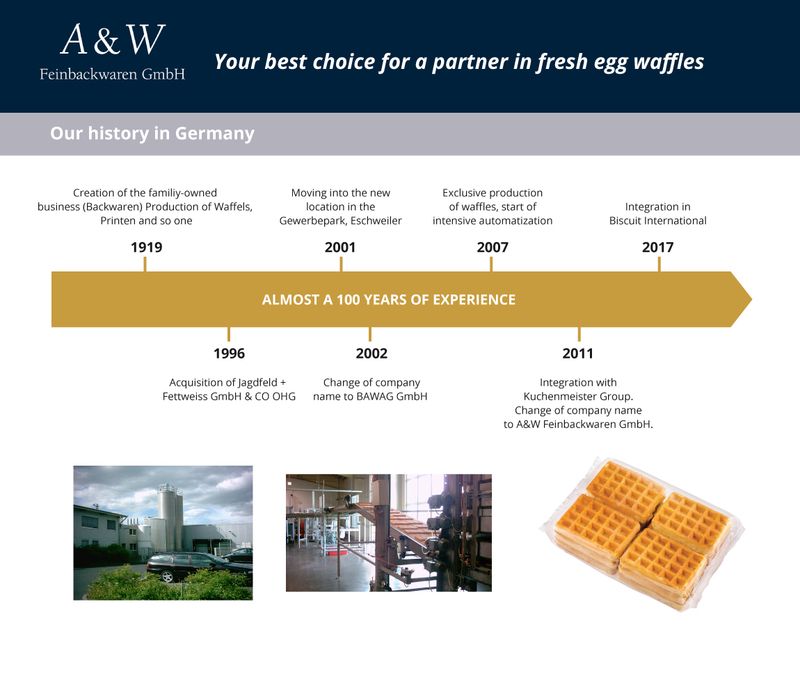 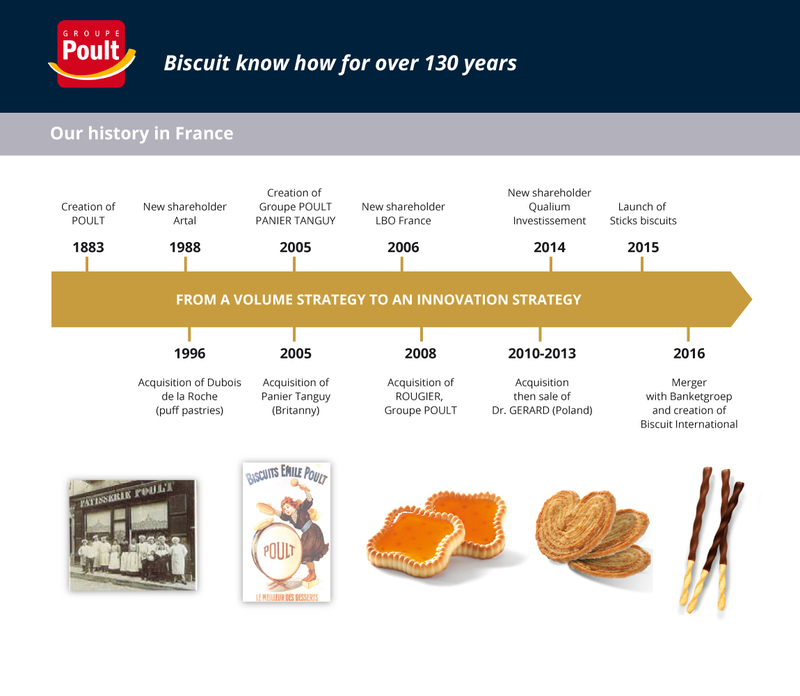 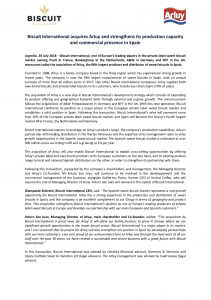 Biscuit International acquires Arluy and strengthens its production capacity and commercial presence in Spain. 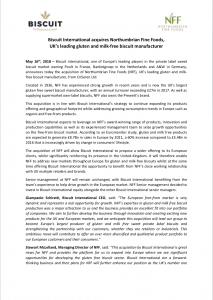 Biscuit International acquires Northumbrian Fine Foods,UK’s leading gluten and milk-free biscuit manufacturer.